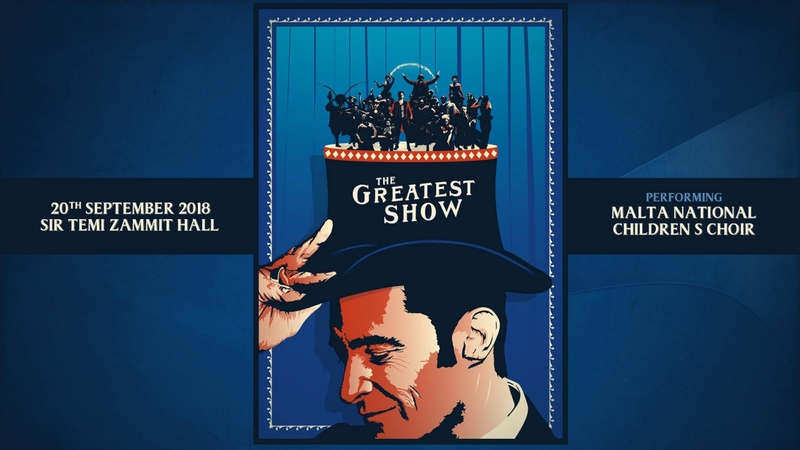 The ‘Greatest Show’ is a musical spectacle inspired by the enigmatic blockbuster ‘The Greatest Show Man’, celebrating music in a mesmerizing spectacle by the Malta National Children’s Choir. Music from the worldwide sensation ‘The Greatest Showman’ will be sang with spectacular visuals, synchronised lights and continuous animation. The Malta National Children’s Choir will be accompanied by other professional singers, dancers and actors.